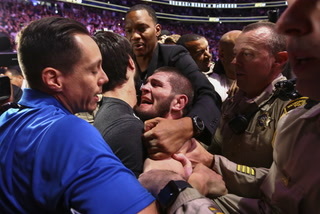 UFC lightweight champion Khabib Nurmagomedov and former champ Conor McGregor each had settlement agreements approved by the Nevada Athletic Commission on Tuesday for their roles in creating a chaotic scene after their UFC 229 bout at T-Mobile Arena. 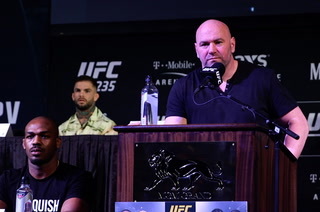 Conor McGregor and Khabib Nurmagomedov have reached agreements with the Nevada Athletic Commissions on disciplinary action ahead of Tuesday’s scheduled hearings for their involvement in a post-UFC 229 brawl. 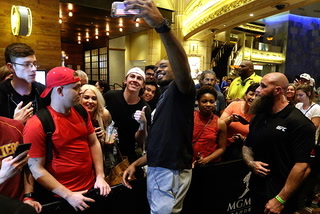 The 21-year-old middleweight will take on Charles Byrd at T-Mobile Arena on March 2. 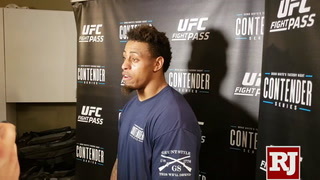 Former NFL player Greg Hardy’s UFC debut didn’t go as well as he hoped on Saturday night as the heavyweight was disqualified for landing a vicious illegal knee on Allen Crowder in the second round of their UFC on ESPN-Plus 1 bout in Brooklyn, New York. 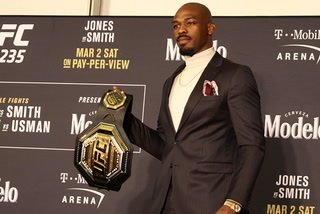 The former UFC women’s champion revealed she is still hoping for a rematch of her first loss in 13 years when she was in Las Vegas to attend Saturday night’s boxing event at the MGM Grand. 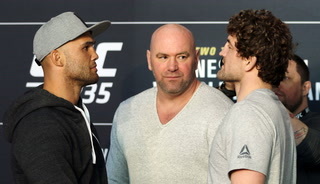 Henry Cejudo needed only a record 32 seconds to defend his 125-pound title in New York. 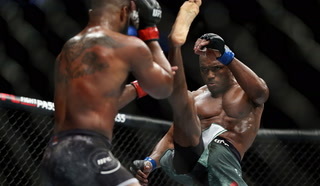 Cejudo’s next defense was a passionate one for the flyweights — and the hope that the pounding he put on T.J. Dillashaw early Sunday was enough to keep a sparkling new UFC title belt around his waist for more than one fight. 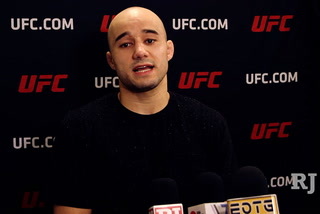 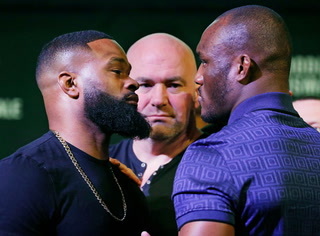 A breakdown of the fights on the main card of Saturday’s UFC on ESPN-Plus 1 event at Barclays Center in Brooklyn, New York, with picks from the Review-Journal’s Adam Hill and Heidi Fang. 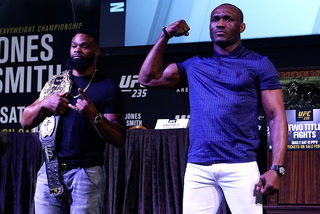 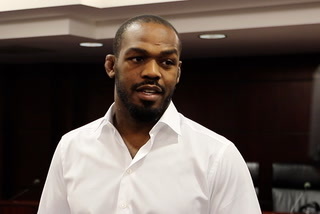 Light heavyweight champion Jon Jones tested clean after his UFC 232 win over Alexander Gustafsson and used the results to take aim at his critics.